Dragon’s Blood, incense, cones are used for healing, protection, and banishing. Use Dragon’s Blood, Cones to bless a room or to meditation and ground yourself, and enhance your personal power. 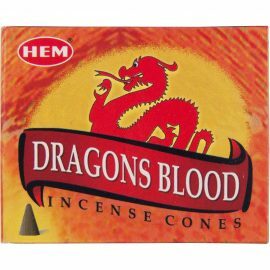 These Escential Essences Incense Sticks/Cones – Dragon’s Blood are the exotic earthy scent of Dragon’s Blood. Magical properties include love, potency, protection, purification, and keeps away the evil eye. These Escential Essences Incense Sticks/Cones – Frankincense & Myrrh are the classic fragrances of frankincense and myrrh come together. Magical properties include consecration, healing, temple purity, ancient prayers, and blessings. These Escential Essences Incense Sticks/Cones – Kachina Dreams are sacred sage and cedar combine to make this herbal blend. Magical properties include ceremonial magick, spirit dreams, tribal dances, and connection with our ancestors. 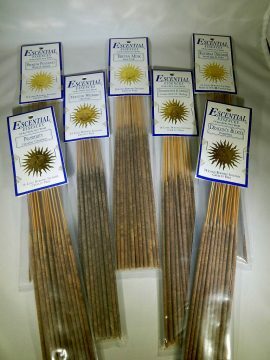 These Escential Essences Incense Sticks/Cones – Love are sweet and slightly dark hint of fragrance. Magical properties include opening your heart, affection, and pleasure. These Escential Essences Incense Sticks/Cones – Mystic Forest are a dark woodsy fragrance. Magical properties includes invoking the powers of Earth, abundance, balance, grounding, and shelter. These Escential Essences Incense Sticks/Cones – Premium Patchouli are warm and sensual scent of patchouli, a dark fragrance that is loved by many. This scent comes from a plant in the far east. Magical properties include aphrodisiac, passion, fulfillment, and relaxation. These Escential Essences Incense Sticks/Cones – Sanctuary are strongly scented and elegantly packaged. Sanctuary incense is used for tranquility, meditation, solitude, healing, protection, realization of the self, and peace. These Escential Essences Incense Sticks/Cones – Sandalwood are strongly scented and elegantly packaged. Burn sandalwood incense for meditation, for intentional acts, spirituality, and healing. These Escential Essences Incense Sticks/Cones – Tibetan Musk are strongly scented & elegantly packaged. Burn tibetan musk escential essences incense sticks for inner truth, love, mountains, strength and prosperity. These Escential Essences Incense Sticks/Cones – Tranquility are strongly scented & elegantly packaged. Burn tranquility escential essences incense sticks for deep relaxation, calming, soothing, peaceful, restful engeries, and to enter a dream state. These Escential Essences Incense Sticks/Cones – Tribal Coconut are strongly scented & elegantly packaged. Tribal Coconut offers a blend of Tahitian Vanilla and coconut. Magical properties include paradise, happiness, contentment, and blessings. 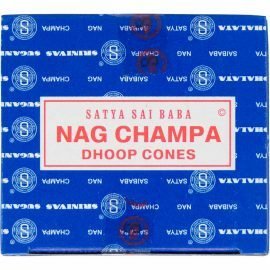 These Nag Champa, incense, cones are hand-rolled blend of flowers, spices, and resins, and each cone burns for about 15-20 minutes. You will appreciate the natural ingredients, herbs, resins and masala are blended to perfection to create a soothing aroma. This aromatic incense with its sweet, yet earthy fragrance will enhance any mood or environment. 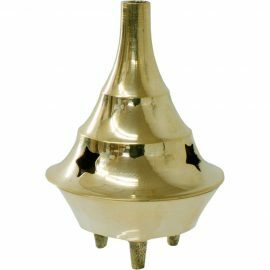 Simply light the tip of the incense cone and wait for the tip to glow. 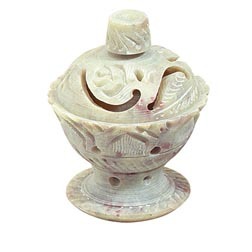 Then blow out the flame and place the stick in an incense holder to enjoy gorgeously smooth fragrance. 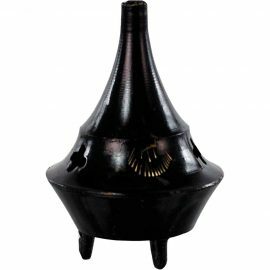 Opium, incense, cones, these richly scented incense cones are handcrafted using a blend of natural ingredients and fragrant traditional oils to enliven your surroundings. 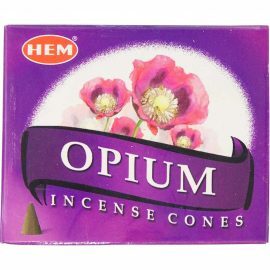 Opium is traditionally associated with psychic powers, astral travel and deep meditation. 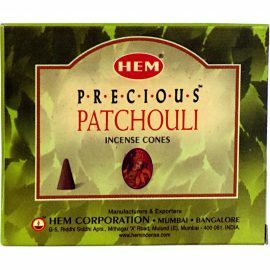 These Precious Patchouli, incense, cones, offers you this convenient pack of 10 Patchouli incense cones for your home and altar, bringing balance and grounding into your magic and home. Each cone will burn between 15-20 minutes depending upon conditions. 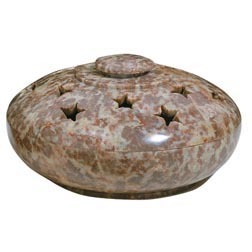 Star and Paisley, Soapstone, Incense Cup, Cone and Stick Incense Holder is hand carved. 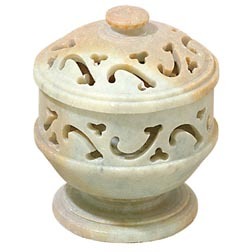 You will enjoy the versatility and compact design of this incense burner. 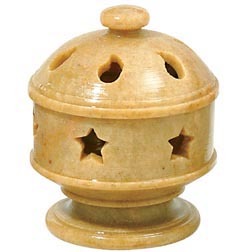 Turn lid of cone box upside-down to burn incense sticks Handcrafted by Fair Trade cottage industry partners in India. 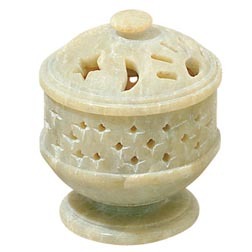 1) You can burn incense-up to 5 incense sticks by flipping the lid over and using the holes on top. 2) You can burn cones, resin and charcoal. These are made from natural stone. Colors may vary slightly. You will receive one of the patterns shown in photos. 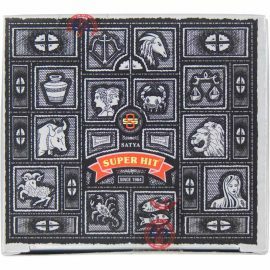 These Super Hit, incense, cones are made from mixture of herbs, floral extracts and oils.